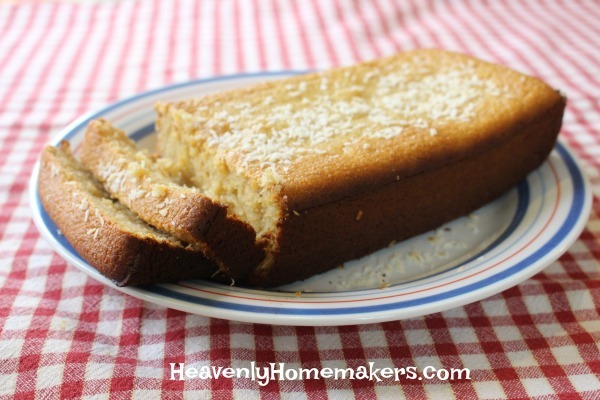 Want to know why this Easy Pineapple Coconut Quick Bread qualifies as a Simple Snack Recipe? Because you can throw all the ingredients into a high powered blender, give it a whirl to mix, pour the batter into a bread pan, and you’ve got yourself a delicious snack! I love being able to mix up a recipe so quickly. I love taking simple shortcuts like this. I have a Blendtec, which has saved me hours of time in the kitchen since I invested. I make all my quick breads in it now, tossing in all the ingredients and letting my Blendtec do the hard work. In this recipe, the blender purees the pineapple while mixing all the ingredients together. Simple, simple, simple! Blend mixture until batter is smooth. Pour into a buttered 9 inch bread pan. Bake in a 350 degree oven for 50-60 minutes or until a toothpick inserted in the middle comes out clean. Congratulations to Tara Butterworth and Amanda Herndon, winners of the Lilla Rose $50 shopping spree! 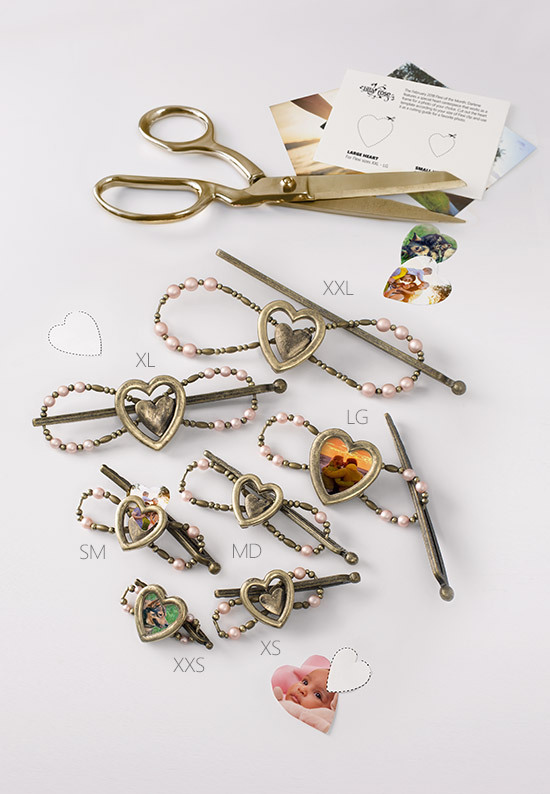 Remember these amazing Heart Locket Flexi-Clips? Here’s your reminder to grab yours while they are available. Sweetest Flexi ever! 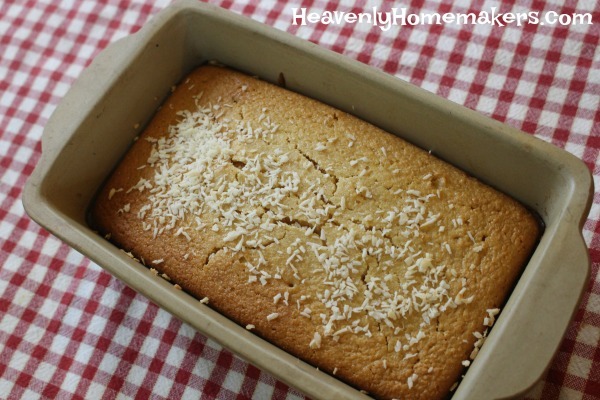 I think this would be good, warm from the oven, with a glass of milk! This would make a perfect breakfast or snack. Thanks for sharing this recipe. Interesting!! Love these flavors together. I am surprised it isn’t tough because all quick breads say not to over mix. These blenders are high power. Delicious! Just to reinforce how forgiving and flexible Laura’s recipes are – no Blendtec here, so I used a hand mixer; and I didn’t realize that I don’t have pineapple until I’d already committed, so I used mandarin oranges – and with both those changes (plus I also used less honey) – I just baked it up and it is soft and moist and delicious! We really like a bit of texture in our baked goods, so we especially liked the small chunks of orange and coconut (not sure if you get that if you blend?). Anyway, thanks for all your simple goodness recipes, Laura! 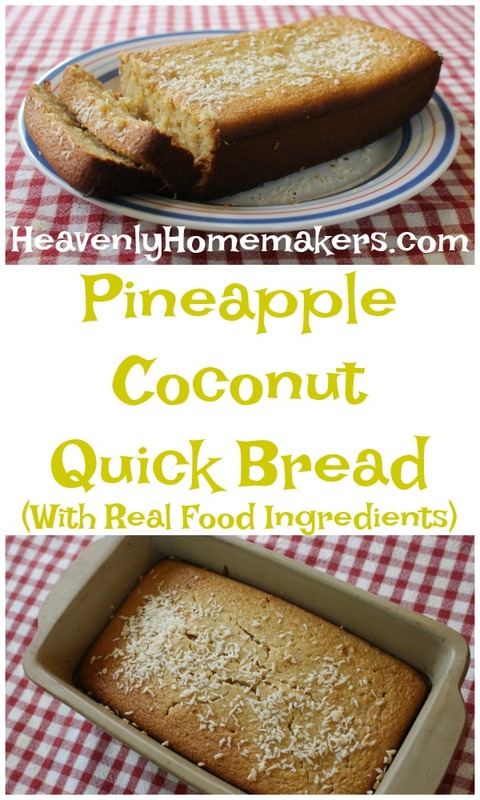 Been looking for a quick easy snack recipe like this quick bread ..
What kind of pineapple, slices, chunks or crushed , or does it matter as long as you measure out a cup ? Also don’t have the Blend-tec, I have a Vita-Mix will that do ? It sound easy enough and that is what I like , don’t like complicated recipes….